Are you a risk lion? Do you like being challenged? Get real insight in what risk modelling is all about at Lion’s Den Risk Modelling Challenge! Risk management is the strategic heart of banking and fintech. We’re looking for bright, talented students and young professionals to design the future of modeling and risk analysis. Organized by ING Bank Śląski & ING Tech Poland, this event is your opportunity to learn about the future of risk – modelling, big data analysis and AI in banking. This is your chance to meet world-class experts, gain hands-on knowledge, and shape the future of risk management and modelling in the banking sector! 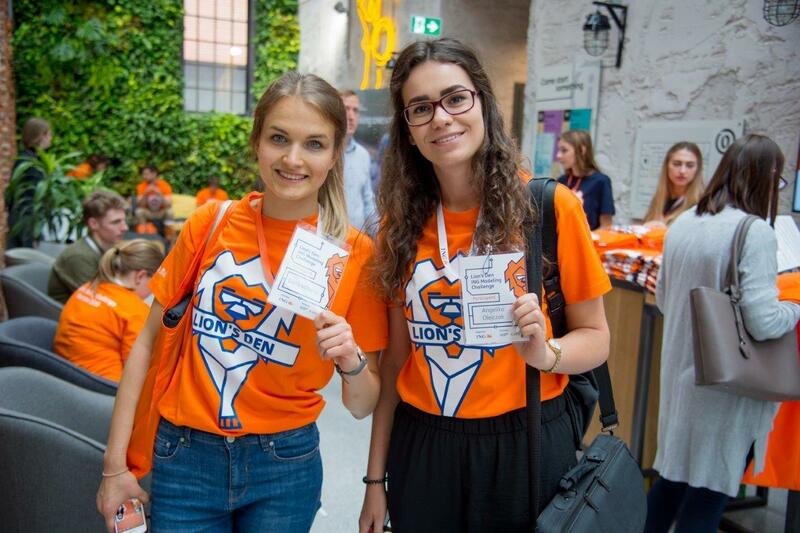 Channel your inner lion and find out what it means to be lionhearted at ING Bank Śląski & ING Tech Poland. Apply as an individual or a team. You’ll meet awesome people when you get there! Sign up to Lion's Den here and fill in the application form. Stay tuned for the result. It will be sent to you via email. Work in a 3 - 4 member team. It can be created during the event. Once you are chosen, join us at the Lion's Den Risk Modelling Challenge on 31 May - 1 June. Design the future of modelling and risk analysis. Klauzula o przetwarzaniu danych osobowych przez ING Bank Śląski S.A.
osobowych przez ING Bank Śląski S.A.
Lion’s Den Risk Modelling Challenge is a two-day event in Warsaw. You'll start off the day with an inspiring keynote from top experts in Risk Management, followed by a hands on workshop to get you ready to jump in feet first. You'll learn about the importance of sector analysis and a sector focused approach to risk management, and how to apply it. After the workshop, you’ll have time until midnight to complete your challenge submissions. 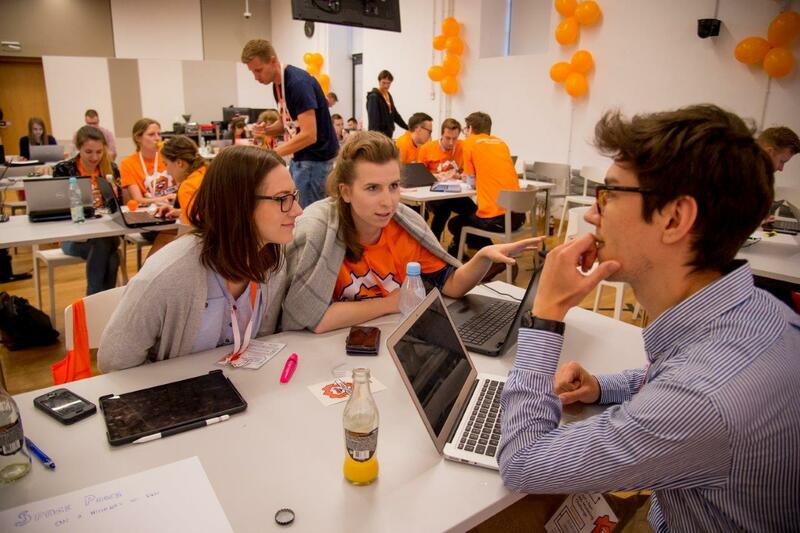 Your work will be supported by expert mentors from ING Bank Śląski & ING Tech Poland. 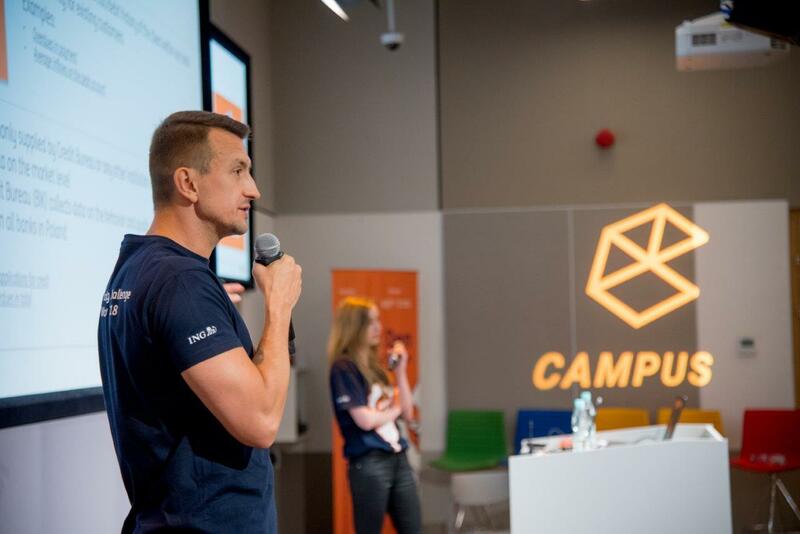 On day two, you’ll learn to pitch your solutions in workshops and one-to-one mentoring sessions with expert coaches from ING Bank Śląski, ING Tech Poland and experts from the business & startup communities. In the afternoon, the top 6 teams from the event round, will have the opportunity to present to our jury and win prizes equivalent to 27 000. We are customer centric. We offer products tailored to clients’ needs. We undertake actions intended to protect the natural environment and its resources. Our aim is to build an organisational culture based on trust, successful feedback and responsibility for tasks entrusted. 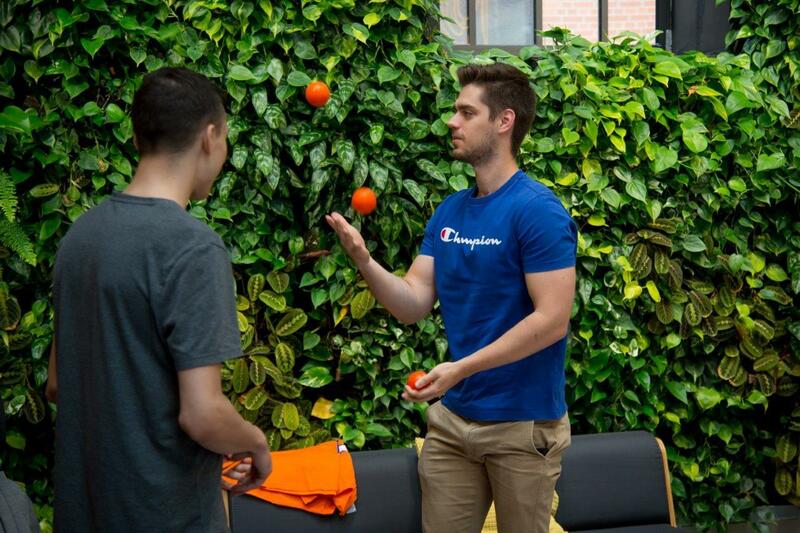 ING Bank Śląski is the place you want to work. A place where people count. 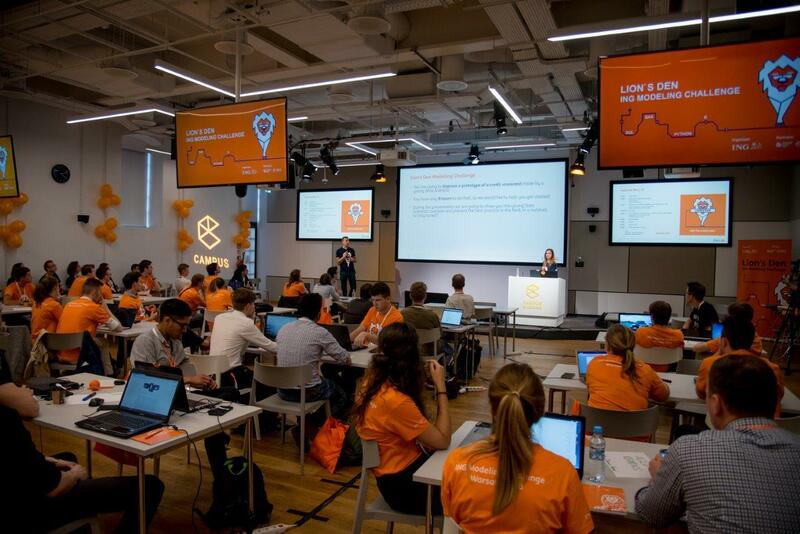 ING Tech Poland is an innovative technology company. What makes us different? 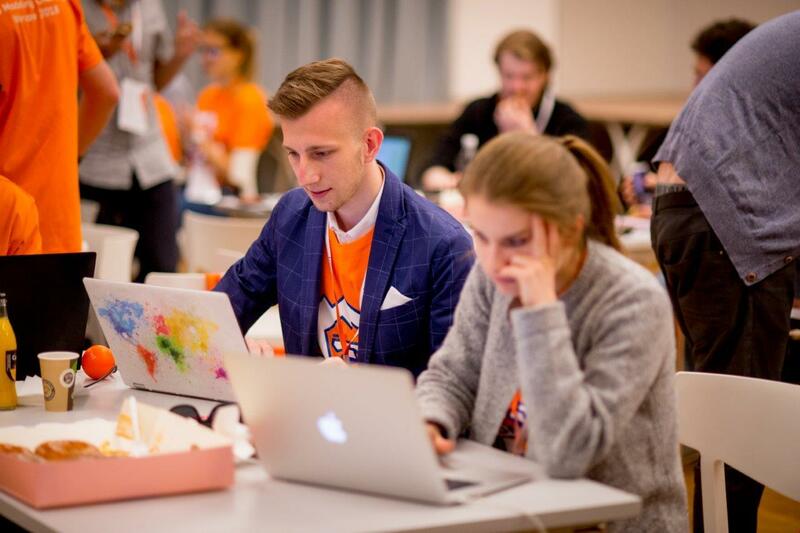 Working with the best technologies and programming languages, modern services that we provide for ING all over the world, but above all, creative people. 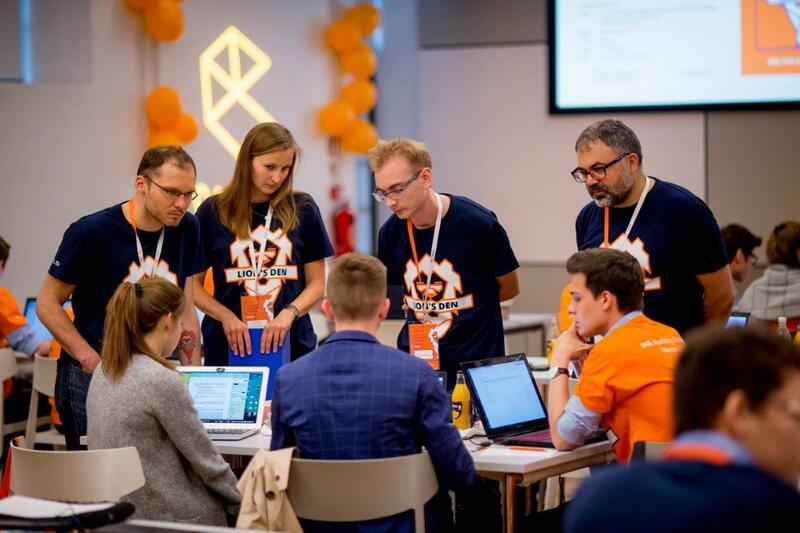 RiskHub was established as part of ING Tech Poland - an international team based in Warsaw, dealing with financial risk models, consisting in the near future of over 80 highly qualified specialists who work closely on international projects with teams in Amsterdam on a daily basis. Tasks realized by RiskHub can be divided into three parts: data scientist, credit risk modeling and validation of risk models. 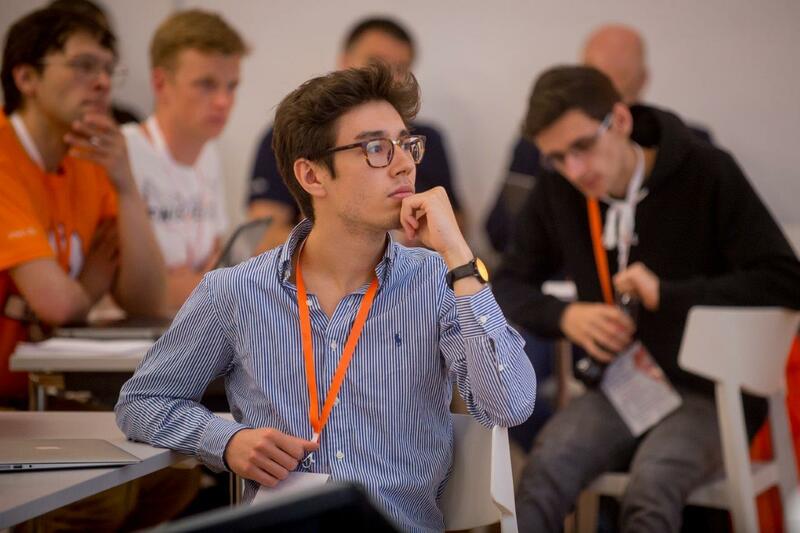 RiskHub is the Modelling Expertise Centre shaping the future of risk modelling and data analysis in ING. Our ambition is to build the innovative community focused on risk and the position of employer of choice in Warsaw labour market. There’s no entry fee for Lion’s Den Risk Modelling Challenge. Who can participate in the Challenge? Everyone who is at least 18 years old and is a student or graduated from university no earlier than 1 June 2017. When and where the event will take place? 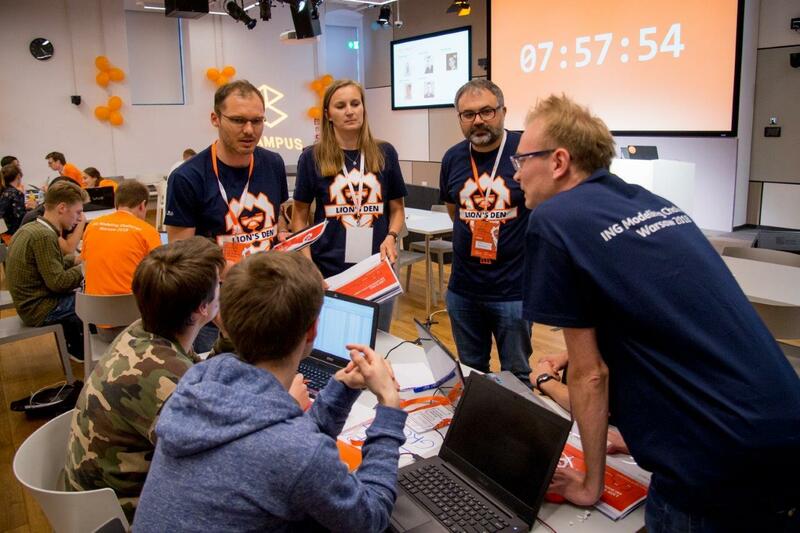 Lion’s Den Risk Modelling Challenge will take place from 31 May to 1 June in HubHub, at Postępu Street 14 in Warsaw. What are the prizes of the Challenge? What do I need to do if I want to participate? 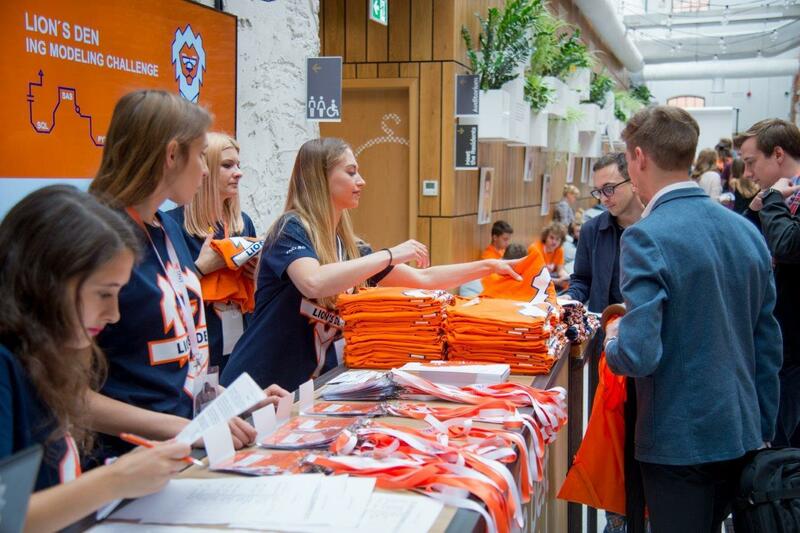 First of all, please register at lionsdenING.evenea.pl and fill in the application form. Then, you will be asked to solve the pre-selection task. The solved assignment must be sent out by 26 April, 2019 23.59 CET. How many members can be in a team? Is there a limit of people who will be qualified for the on-site challenge? Yes, the top 60 participants will be selected to participate in Lion’s Den Risk Modelling Challenge. Can I apply if I don't have a team? If you don’t have a team, please include this information in your application form. If you are qualified to the second phase, you will be teamed up with other participants during the on-site challenge. What kind of equipment should I bring with me during the event? All participants have to bring their own PC in order to carry out the competition project. Do I have to pay for transport and accommodation? In case of participants from outside Warsaw, the Organizers will provide reimbursement of travel and accommodation expenses up to 250 PLN total. Who is the Organizer of the event? 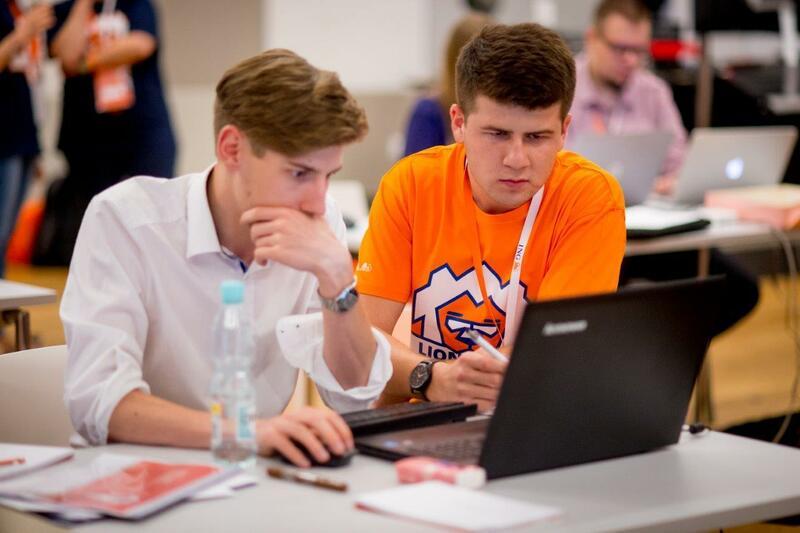 Lion’s Den Risk Modelling Challenge is organized by two entities: ING Tech Poland and ING Bank Śląski. Please stay in touch with us via lionsden@ing.com mailbox.